With only 2 days before Christmas everyone is set into their festive moods. 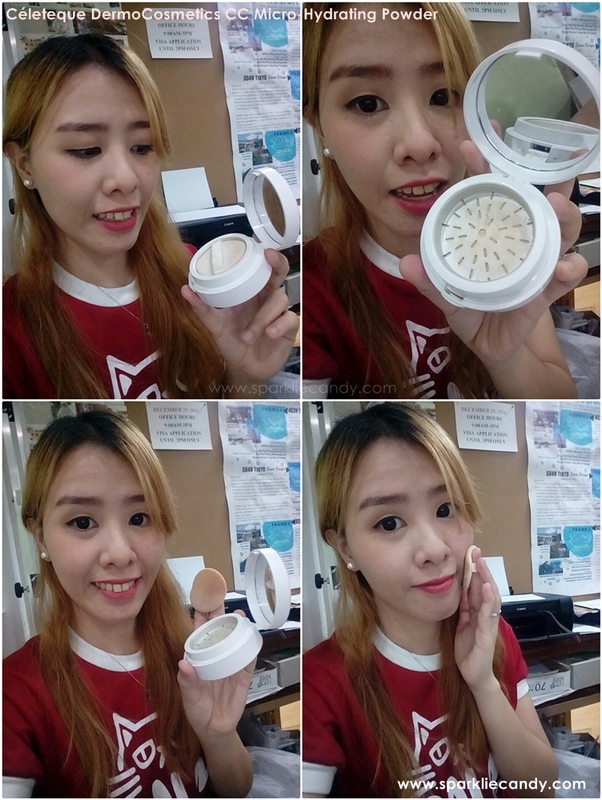 I am all jolly and happy when I received a grand box from Celeteque Philippines. It has basically all the makeup a girl will ever need! 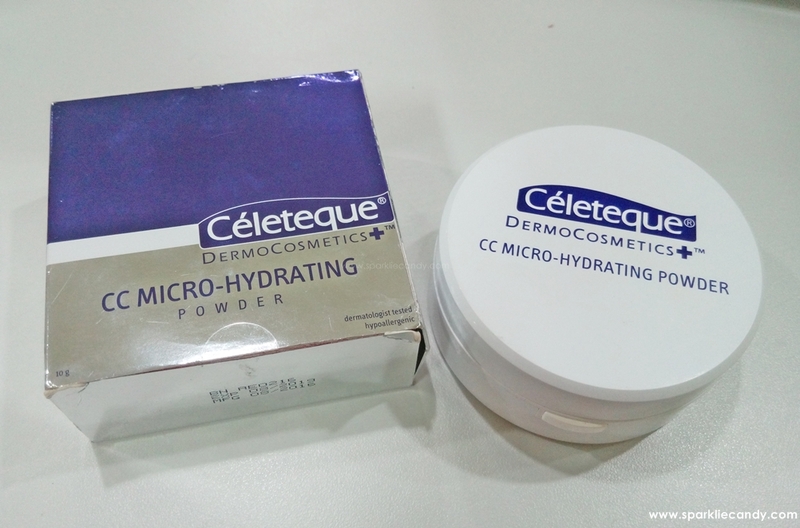 One of the items I have been using everyday lately is Céleteque DermoCosmetics CC Micro-Hydrating Powder. Céleteque® DermoCosmetics TM CC Micro-Hydrating Powder features an autogrinding technology that gives you an ultra-fine and hydrating powder that quickly blends and evens out skin complexion. It controls oil and shine while keeping skin radiant and well-moisturized. 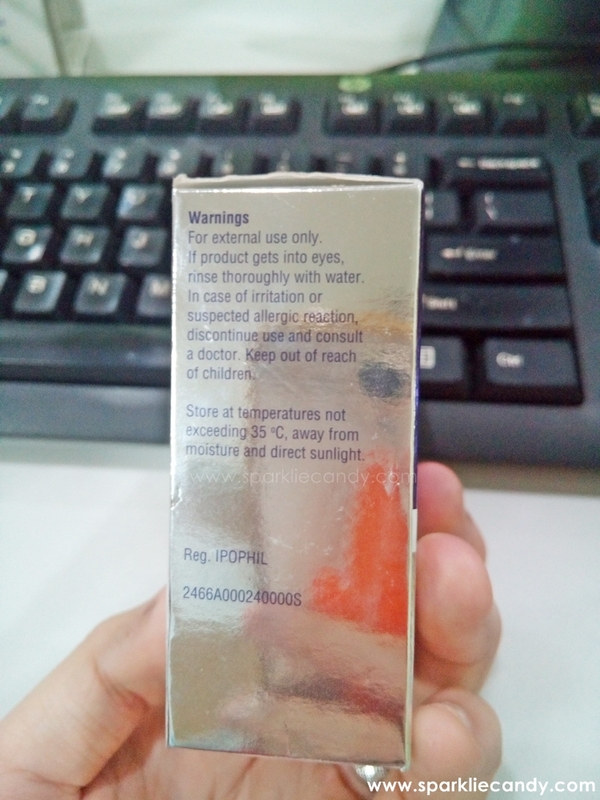 * It also has SPF 30 to provide double sunscreen protection. 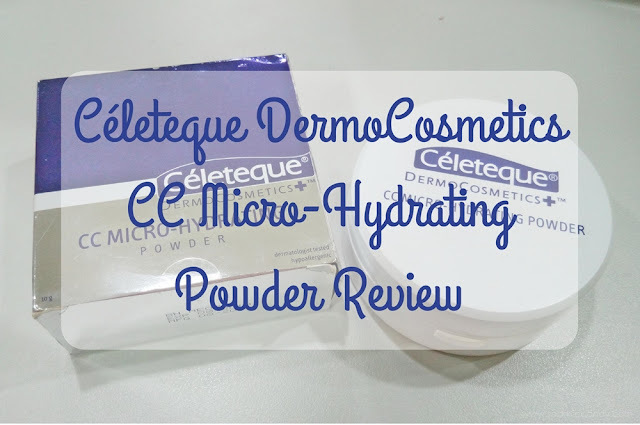 Directions for Use: Simply rotate the grinder clockwise to produce the right amount of finely-milled Céleteque® DermoCosmetics TM CC Micro-Hydrating Powder. Use powder puff to pat refined powder onto face and neck for an even and smooth finish. Clinical Tests: Dermatologist-tested and proven to control shine while keeping the skin moisturized as backed up by an open clinical trial conducted among women aged 18 to 50 years old. Top and bottom. Expiry is on 2019! 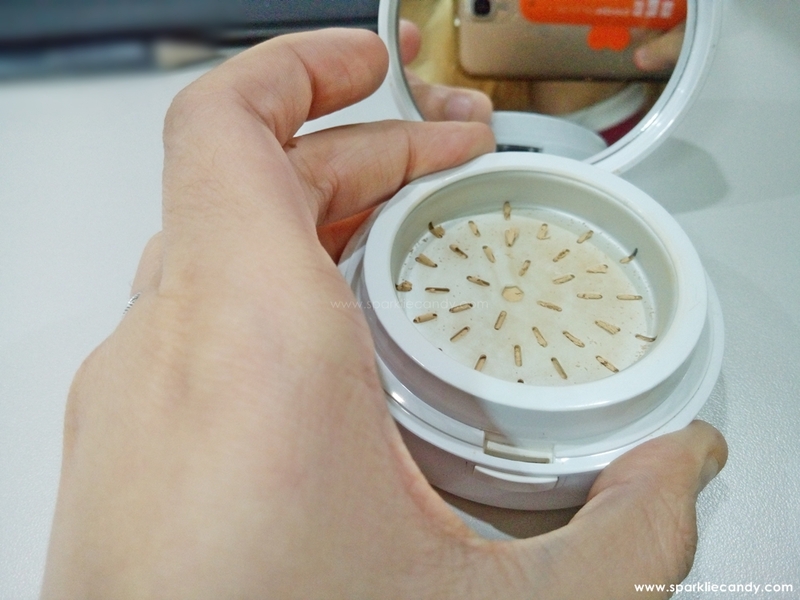 The packaging is a bit bulky, maybe because of the grinding technology. 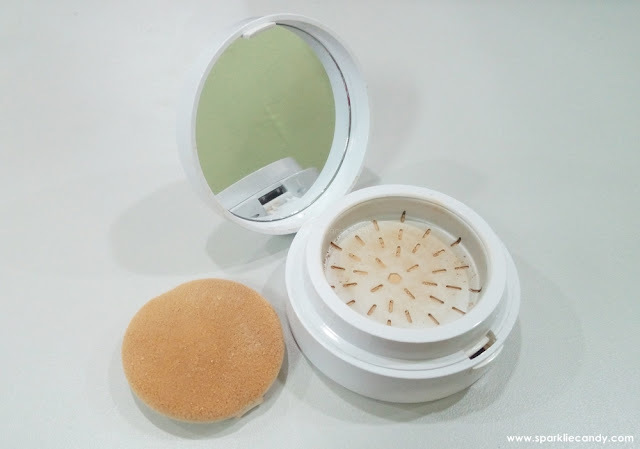 When I first got this and I didn't read the label, I thought its like a bb cushion. So when I opened the box I was surprise that its powder. 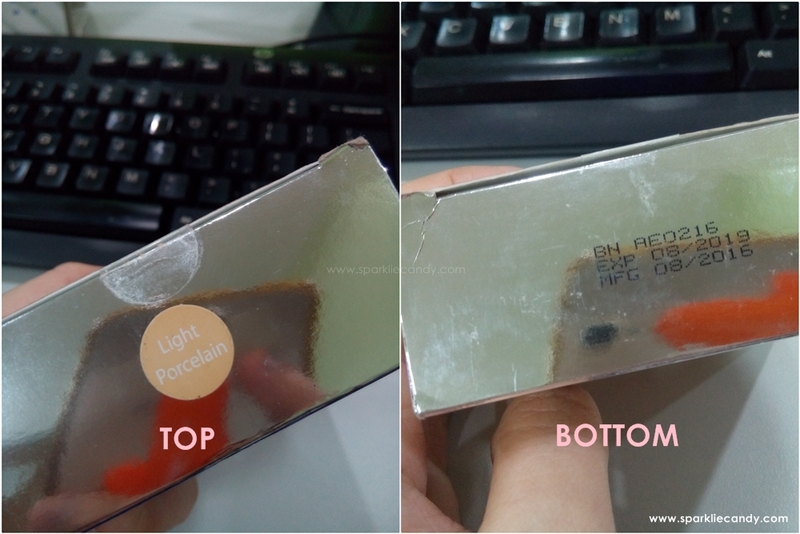 My friend says it might be better to have a transparent bottom so I can see how much product is left inside, good suggestion. Celeteque CC Powder has hydraulic acid which is the main ingredient of Hada Lobo. 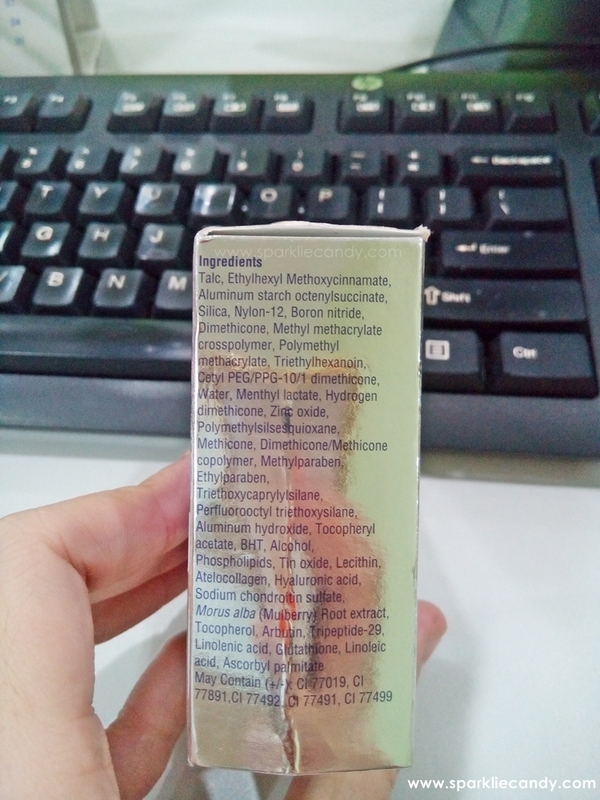 This CC product is powder but it moisturizes! Cool~ But I still use moisturizer underneath. 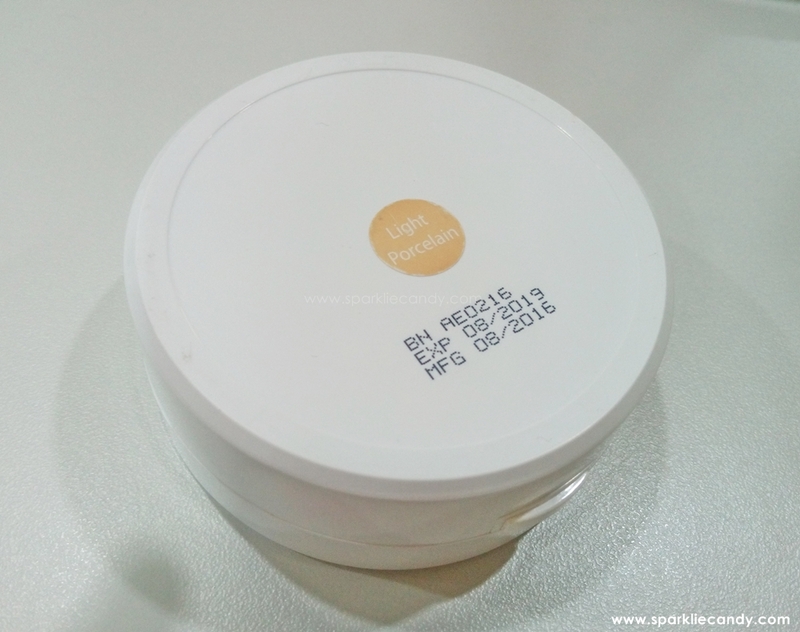 This powder also have SPF 30 which is a big plus. I really like products with sunblock because its a must for a tropical country like the Philippines. This powder retains moisture of my skin, thanks to silica. The puff is very soft and I like it, a bit flimsy but it really feels nice on the skin. It just however, turned to be a bit messy because the puff doesn't get all of the powder grinded thus spilling inside the container. I was given Light Porcelain, which is the lightest shade available. Thank you for sending my shade. 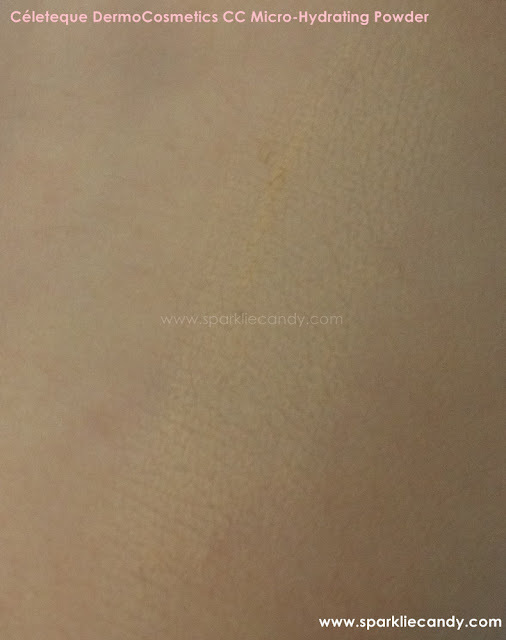 Honestly at first the powder looks dark however when applied it shows as natural and it evens out my skin tone. The powder is finely milled and it doesn't accentuate pores. It has like a mineral powder finish and gives a soft filter effect to the skin. I also like how light it is on my face like I put on nothing. I usually just use this as my setting powder. 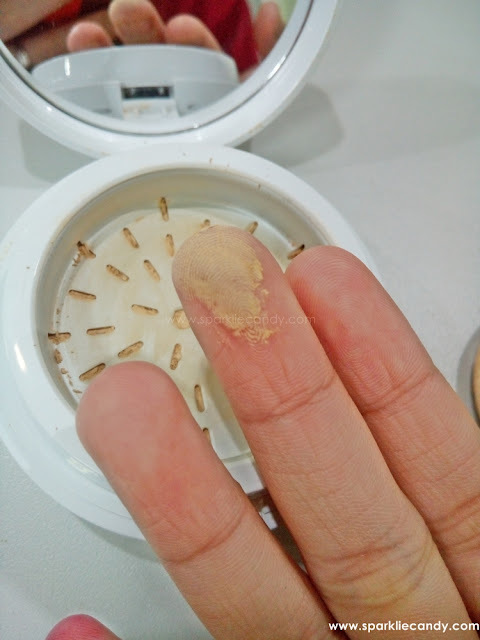 Although this doesn't come as translucent, the coverage is not good enough to be used alone. However with this reason, Celeteque CC Powder can be your setting powder for your liquid foundation and bb creams. 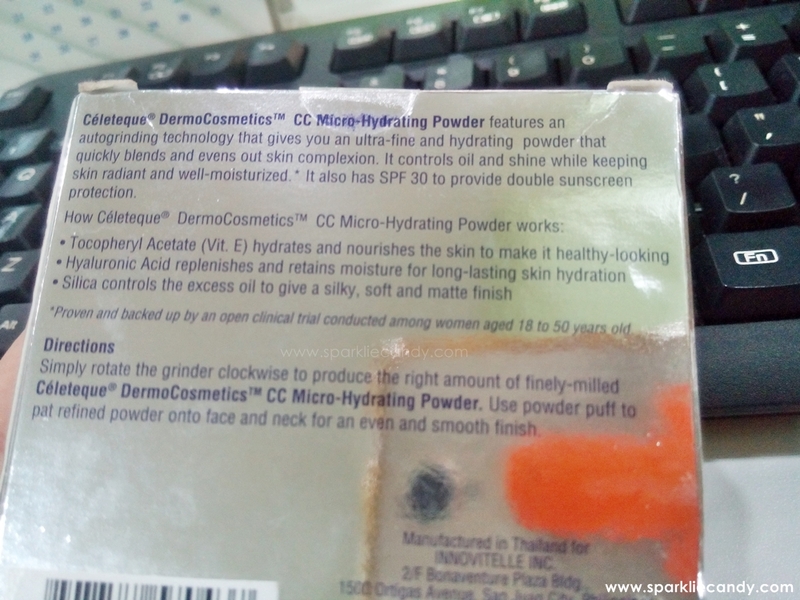 I used Celeteque CC Powder for more than a week already and it keeps my face oil at bay. I don't oil up so much now however it tends to melt (but its still there) on the cheek area. 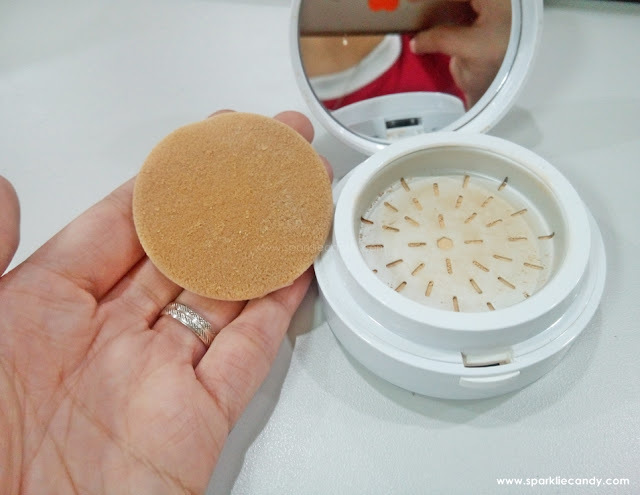 I reapply this powder at the end of the day to hide my ever big pores. 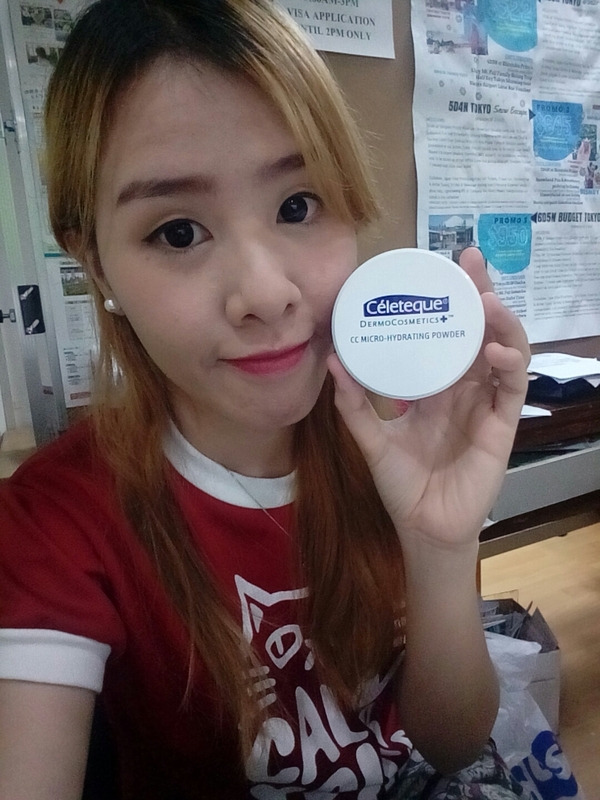 P940 per 10g but I got mine from Celeteque Philippines. Thank you! Céleteque DermoCosmetics CC Micro-Hydrating Powder gets a big thumbs up for keeping my face matte all day. Its safe and doesn't break me out, it offers value for the price, but might be steep for a powder, however for a gentle and effective product I say its worth it. With this, I end this post. I hope to blog more on the festive season. For now, let me ask your favorite face powder? Share it with us in the comments below!